There have been a bunch of Cydia Tweaks that were released to customize the notification center ever since jailbreaking began. In iOS 7, the default notification center is vague and has much fewer functions than the previous iOS versions. 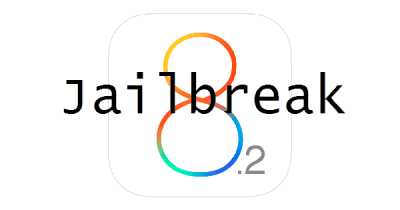 In order to overcome this barrier, hackers have been continuously producing jailbreak tweaks for a long time. Some of our favorite NC tweaks have not been updated to iOS 7.1.x yet like Favorite Contacts 7 for Notification Center. They are not working properly when installed on these devices. In this link we have come up with a solution to make Favorite Contacts 7 for Notification Center tweak to function in all versions of iOS 7.1.x. In addition, we made out a comprehensive list of the Best Notification Center Cydia Tweaks iOS 7, iOS 7.1, iOS 7.1.1 , iOS 7.1.2. They are all a must have if you are looking to customize your notification center and carry out your phone functions quickly and effectively. The best advantage a Notification Center tweak offers is that you can open new apps, dial contacts or browse notifications without having to close down the current app that you use. 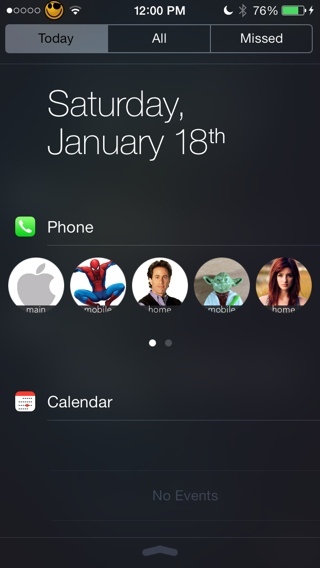 Widgets like these that add your favorite contacts to your notification center existed before. But they have not been able to update to the changing iOS versions. Favorite Contacts 7 for Notification Center is a very useful tweak that you can use to add your favorite contacts to the notification center directly so that when you like to call someone you need not exit the current App you are using right now. Shortly, this using this cydia tweak you can call someone from anywhere in your phone just by opening the notification center and dialing. However this Tweak has some complaints on devices running iOS 7.1.X. 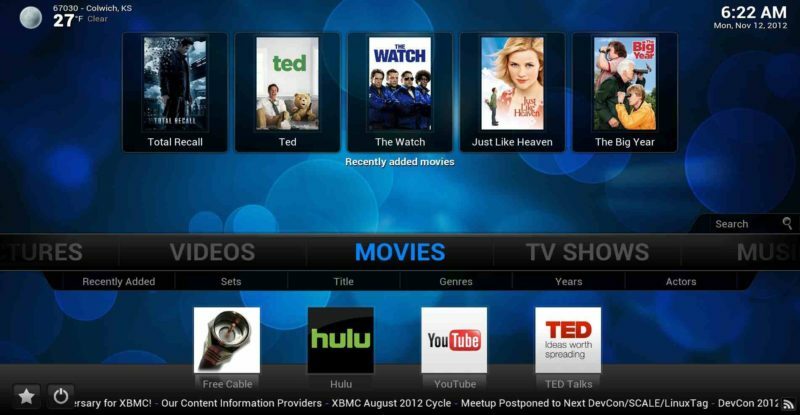 But those problems can be overcome if you follow a few simple steps that are given in this article, follow this link How to fix Favorite Contacts 7 not working. We came up with a solution for that in that article. This tweak lets you add your favorite apps to the notification center, so that you can access them from anywhere in your phone. They can be accessed from the LockScreen too but for that to work you should not use any Password. In this tweak a new Tab called “App Tray” will be added to your notification center and all your favorite Apps automatically go there. You can add as many apps as you want to this tab. 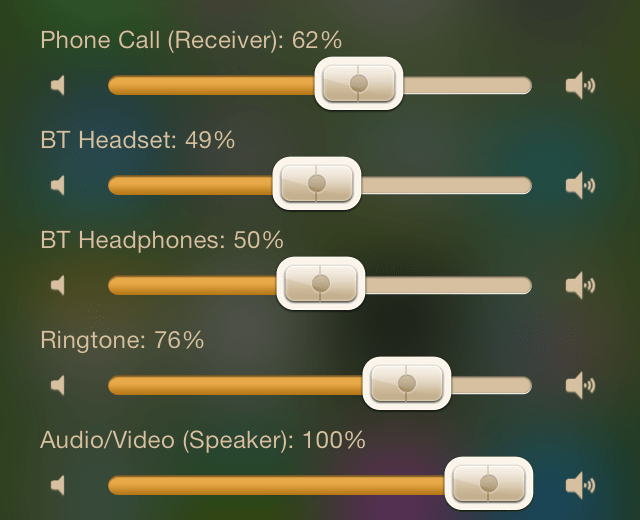 You can also adjust the transparency of the icons. 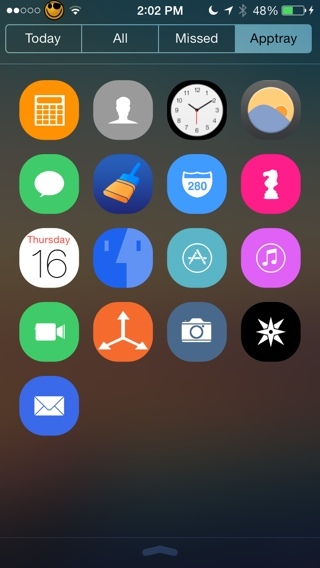 The icons design is even the same design as the theme that you use on your SpringBoard. By tapping once it expands to show the Weather Forecast for the next 5 hours. By tapping again it expands to show the Weather Forecast for the next 5 days. 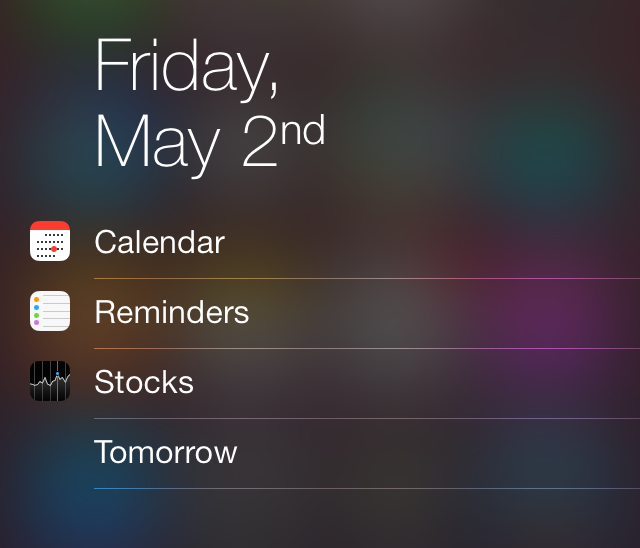 It integrates completely with the Today tab in iOS7. You’ll need to enable in the Settings App by setting ON/OFF NCWeather. 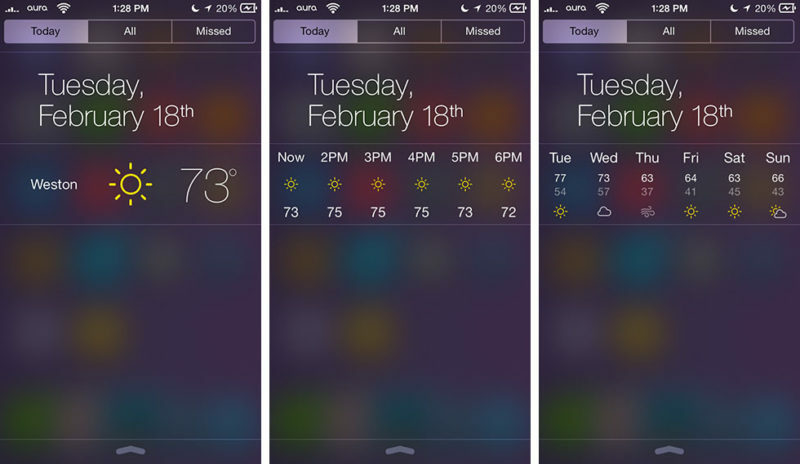 Overall it is a smart weather tweak to have. This tweak basically divides all the tabs present in you notification center into categories and places them into sections based on their similarity. When you tap on any section you get all the tabs that are folded inside it displayed on screen. This tweak simplifies your Notification Center as you will get a nice, clean notification center as a result of the sorting. Tapping once on any section Unfolds the different tabs and widgets present inside it and tapping again on that section will fold back in the simple display. So, these were the Best Notification Center Cydia Tweaks iOS 7 that we came up with. Tell us what you feel about them. Don’t forget to view out post concerning how to use Favorite Contacts 7 for Notification Center on iOS 7.1.x. For more best free and paid cydia tweaks browse through out articles.